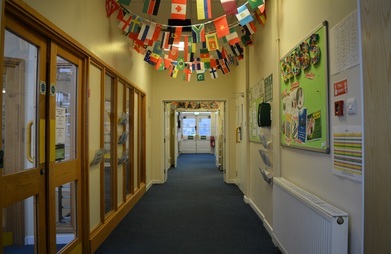 Embassy Junior Centre in Cambridge is situated between two small villages Chesterton and Orchard Park. 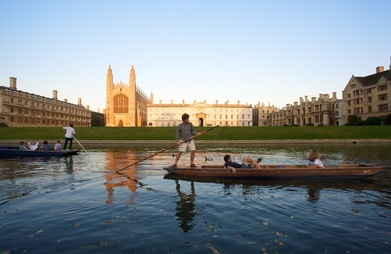 A 20 minute ride on public transport will find you in the heart of Cambridge. 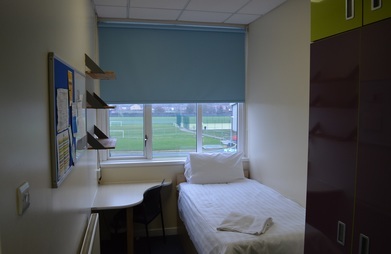 Both villages are under 20 minute walk away and have all the local amenities you could need. 2019: 30.Jun.2019, 07.Jul.2019, 14.Jul.2019, 21.Jul.2019, 28.Jul.2019. Note: All courses offered by Embassy Junior Centre, Cambridge can be reserved online with LanguageCourse.Net. In case a course is not listed above, just mention the course description in the comment field of the online registration form. Comments about courses:Price includes: onsite activities, half day trips to places such as Kings College, Grantchester Meadows and Ely Cathedral as well as full day weekend excursions to places such as London, Oxford and Warwick Castle. 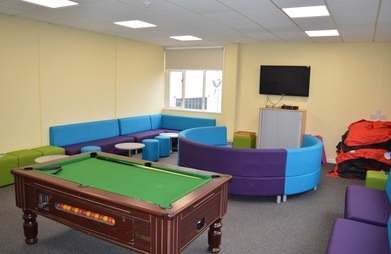 A PDF with a quote for Embassy Junior Centre is being sent to your email. Keep it for your reference or share it with someone else if you like. Your query has been sent to Embassy Junior Centre to confirm availability of your chosen course on your requested dates. Request sent to Embassy Junior Centre. The most courses: 11.067 language course programmes listed. No other site worldwide has more.